ROUND TWO QUALIFYING FOR PALM BEACH KENNEL CLUB’S $50,000 JAMES W. PAUL DERBY, SATURDAY AFTERNOON, FEBRUARY 9! West Palm Beach, Fl. – Second-round qualifying action for Palm Beach Kennel Club’s $50,000 James W. Paul 3/8ths Mile Derby takes place Saturday afternoon, February 9. After round three, the entries will be cut to the top sixteen-point earners and will compete in the semifinals on Sunday afternoon, February 17. The top eight-point earners after the semi’s will go on to compete in the final of the $50,000 James W. Paul 3/8ths Mile Derby on Saturday afternoon, February 23. No first- round winners in Race 10 but, an interesting qualifier none the less. The usual suspects look to be the fan favorites, #7 Bartsrunninloose (Pac C Clement – Barts Magpie, James Douglas Kennel) and #8 KB’s Davilla (Atascocita Gray – BOC Haiti Baby, Rader Racing). 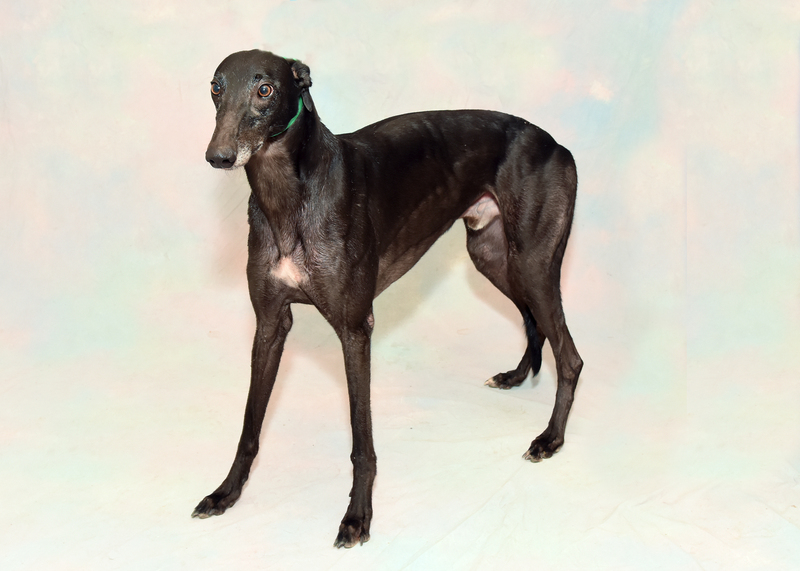 Also, keep an eye on #5 Onlyonceinawhile (Jack Junior – Shot At The Nite, Janie Carroll Kennel) in the scenario she is the pacesetter and the well-posted closer #1 Barts Jasmine (Deerfield Mover* – Barts Lilac, James Douglas). The final qualifier of the afternoon in Race 15 features round-one victor #6 Stoughton (Djays Octane – Myra Kraft, Rader Racing). If this nice-looking pup rushes the first turn like she did last time, then she has a great shot at entering round three undefeated. Possible challengers include the well-positioned #1 Bartsblackrushin (Gold Town* – Barts Magpie, James Douglas) and the early-speed specialist #8 LN Belle Starr (BOC’s Blast Off – Superior Rasta, B & B Racing).